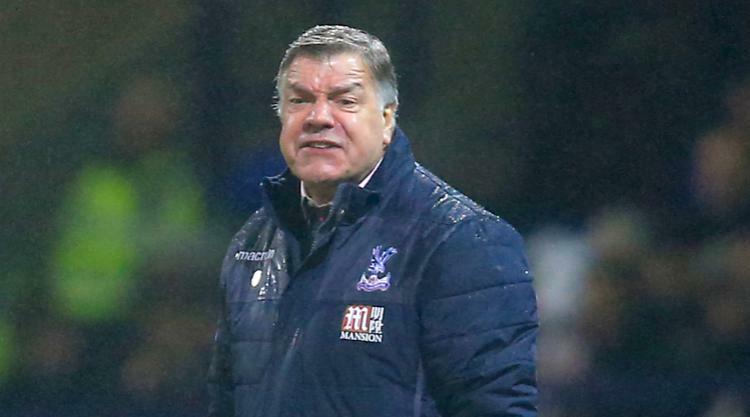 Sam Allardyce branded the growing number of foodbanks a "disgrace" and accused Britain of "going back to the Dark Ages". Everton staff and players visited a foodbank in Liverpool this week which receives donations from Toffees fans on match days. Supporters of Everton and Liverpool have been organising collections at Goodison Park and Anfield through the Fans Supporting Foodbanks initiative. Allardyce had nothing but praise for the club's fans and those working in the foodbanks but was critical of the fact that such a service was so desperately needed in 2017. The Everton boss said: "It's extremely depressing that a country of this magnitude and where it thinks it lies can allow so many foodbanks to be operating in this country. "But for the goodwill of the Liverpool people - and the fans have a big say in the foodbank that we went to in helping donate food for people less fortunate - I think it's going back to the Dark Ages to allow it to continue. "And it's not only allowing it to continue, it's growing at a rapid pace where people who are in work, not just on benefits, cannot afford to live at a decent level and have to go to a foodbank to feed themselves and their children. "I think it's incredibly sad that a country like ours has allowed that to happen and will continue to allow it to happen. I think it's a disgrace - apart from the people who actually work in it. They're out of this world."